Brittany has more than 11 years of experience working with clients in the financial services industry. Much of her previous experience was gained while working with a private wealth management team at Morgan Stanley before joining The Schulten Group in early 2017. 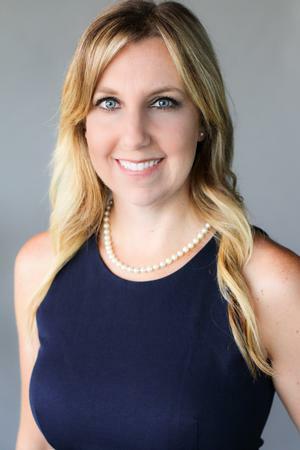 Brittany has an extensive background in client relationship management, acting as a liaison for clients and their advisors, and performing top-notch client service. Brittany earned her MBA degree from CSULB and her undergraduate degree in Psychology from UCLA. She holds her Series 7, 31, 63 and 66 registrations. Brittany and her husband Brian reside locally with their precious one-year-old daughter and a rescue pup named Koko. She enjoys Mommy and Me activities with her daughter, road trips to the Central Coast with her husband, cheering on the Los Angeles Dodgers and UCLA Bruins, and being outside to enjoy the beautiful Southern California weather. 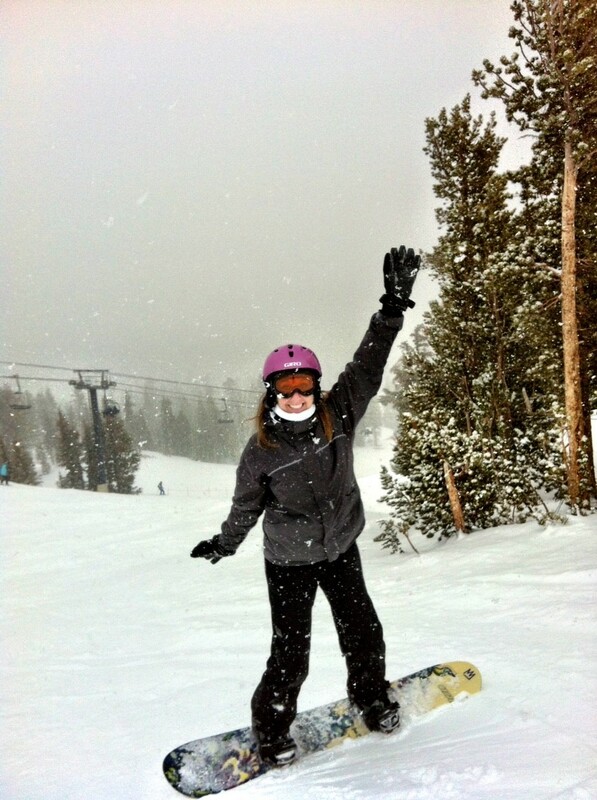 After graduating from college, Brittany moved to Mammoth Mountain where she worked for the Mammoth Mountain Ski School. This was her first time being in falling snow and even snowboarding/skiing down a mountain.